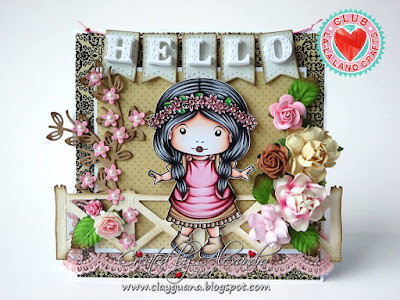 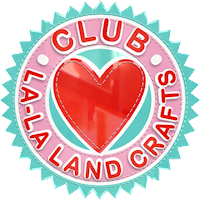 It's the last day of the La-La Land Crafts April 2016 New Release Showcase and our Design Teams have done a wonderful job showcasing each and every one of the new products. 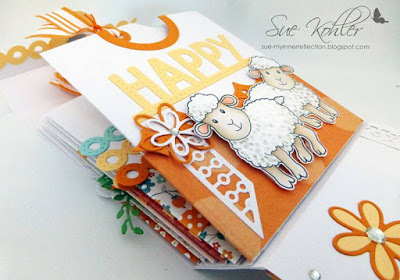 We hope you enjoyed our daily inspiration, be sure to scroll back if you missed any of the days. To recap: In this release we have TEN new Stamps and TWENTY new Dies, all of which are available to purchase right now in the store. 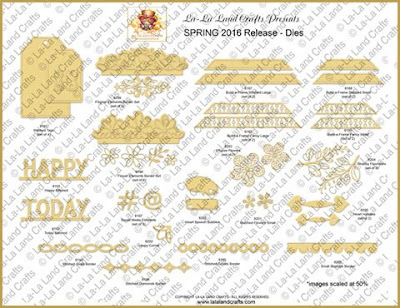 All of our new release products are available to purchase right now in the store. 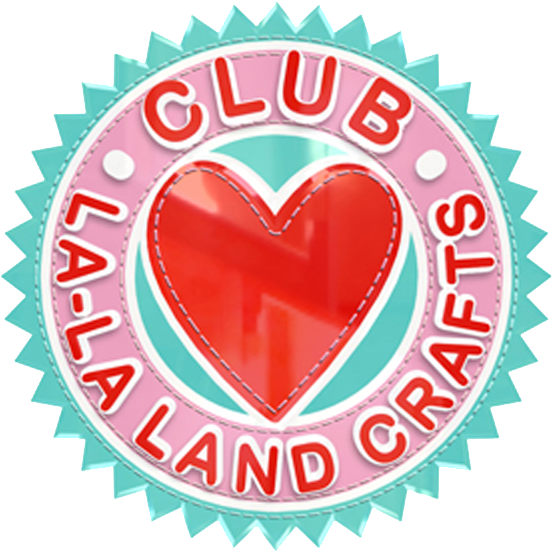 Welcome back to the La-La Land Crafts April 2016 New Release Showcase. 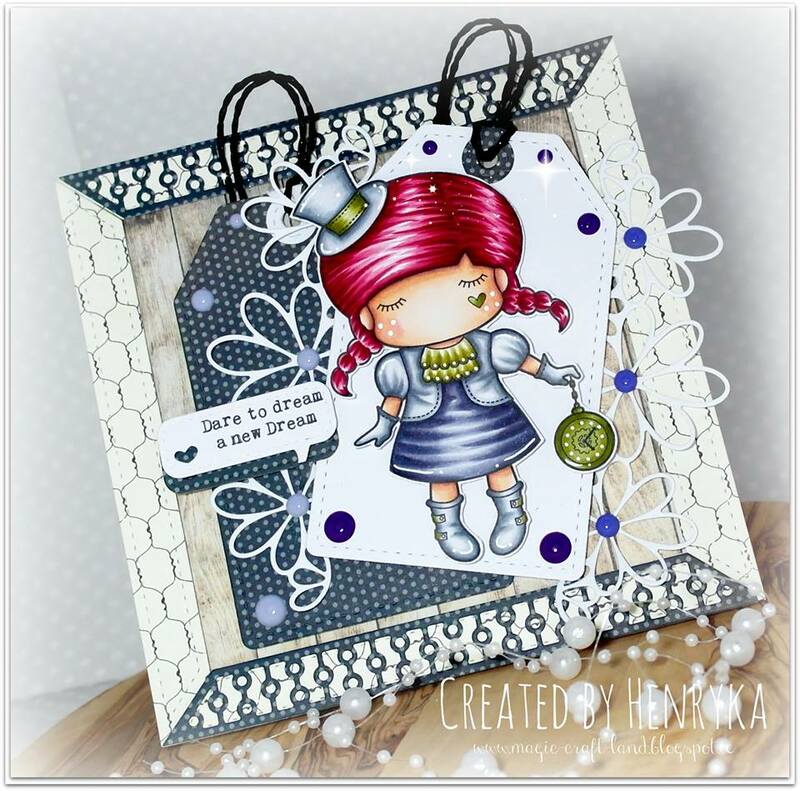 In this release we have TEN new Stamps and TWENTY new Dies, all of which are available to purchase right now in the store. Team Monday showcased these fabulous new products on Monday and Tuesday, be sure to check them out, if you haven't already. Today, Team Friday take over to bring you more Design Team inspiration. Don't forget to check back tomorrow for the final day of the April 2016 new release showcase. 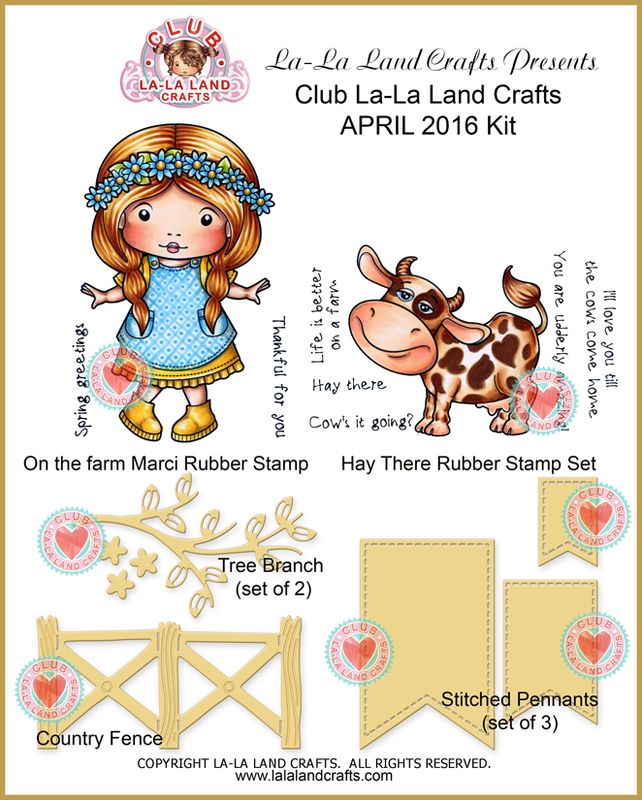 to start your subscription with the May 2016 Kit! 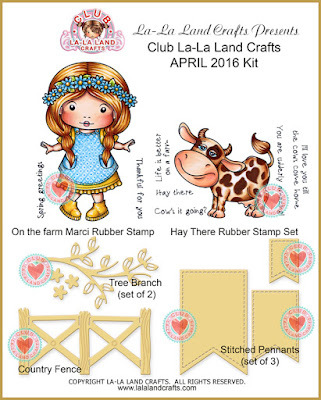 Sign up today to start your subscription with the May 2016 Kit! 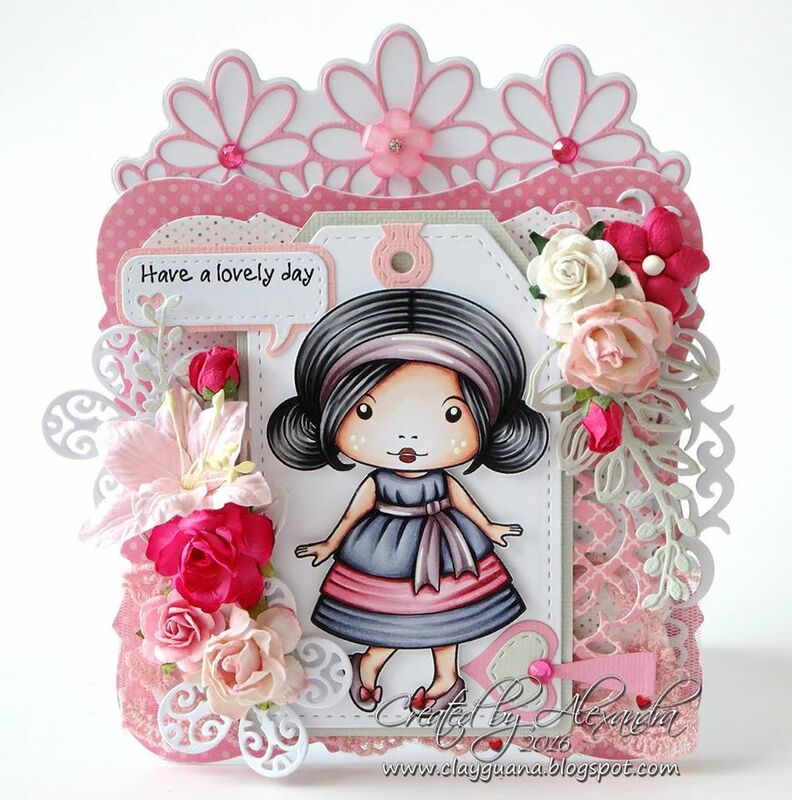 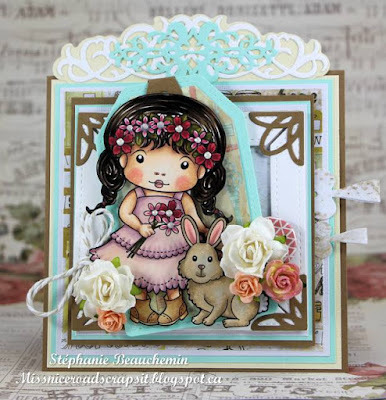 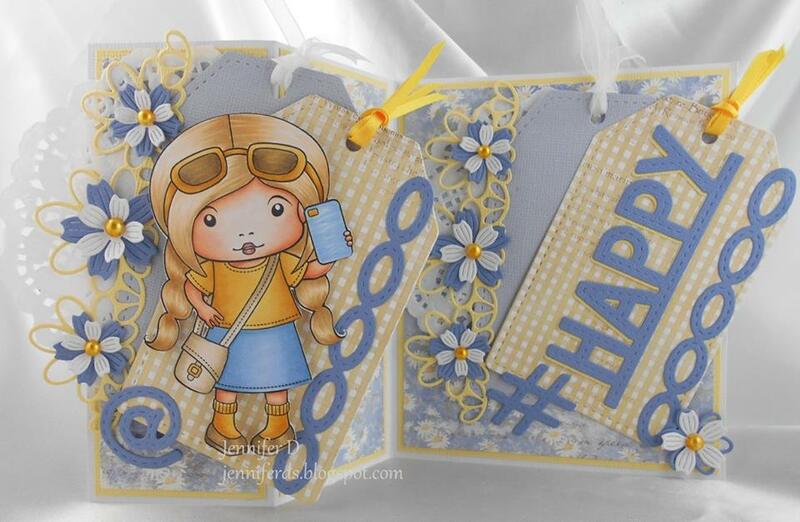 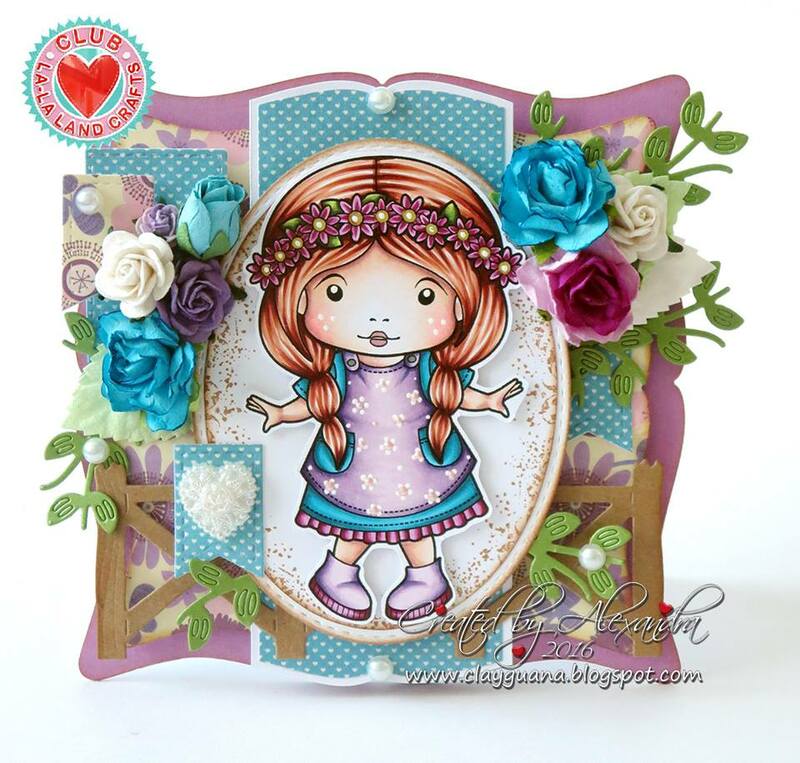 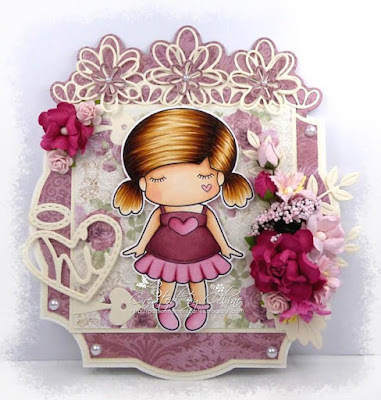 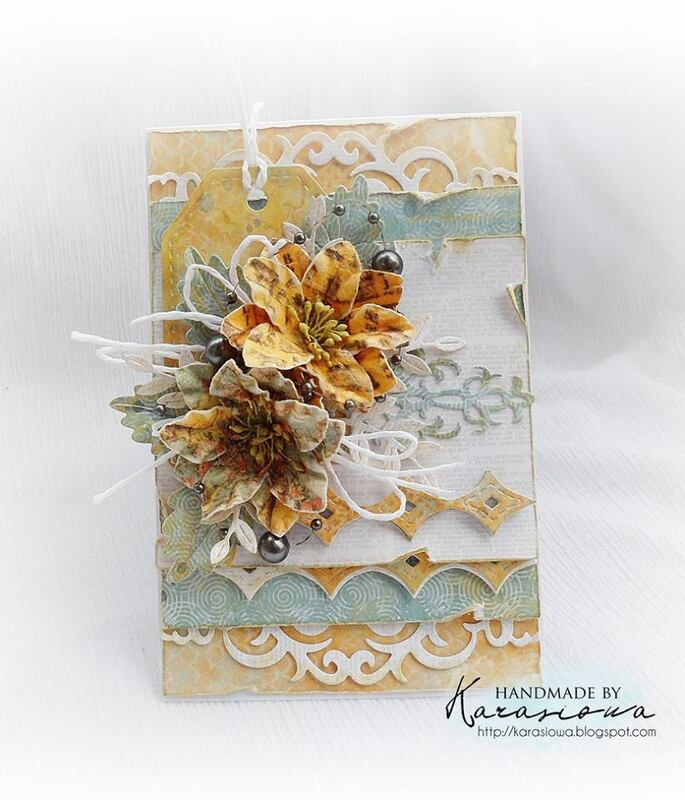 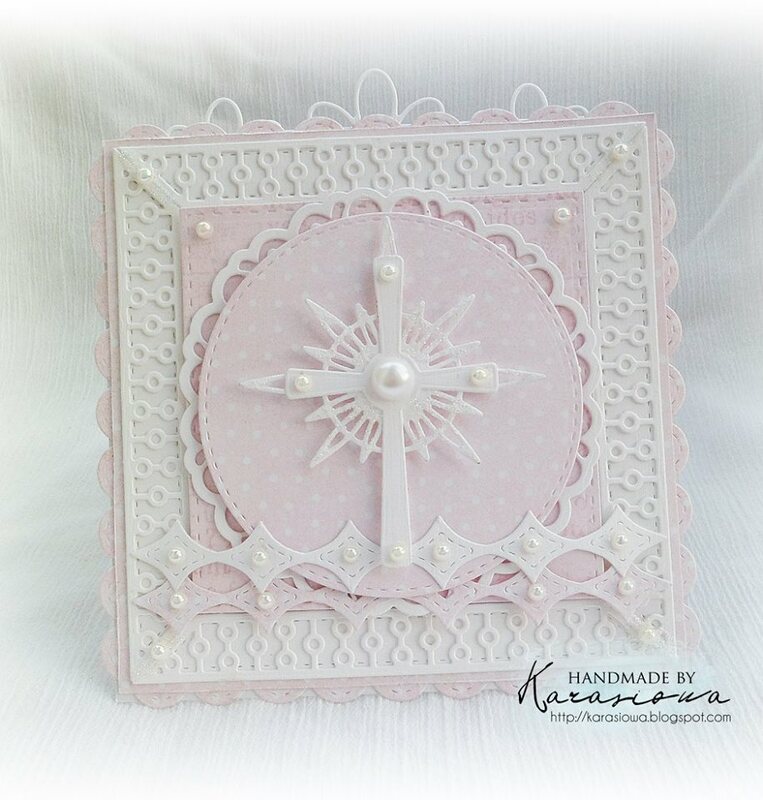 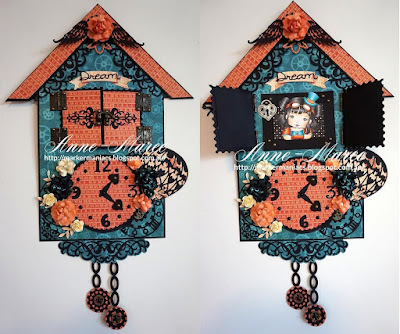 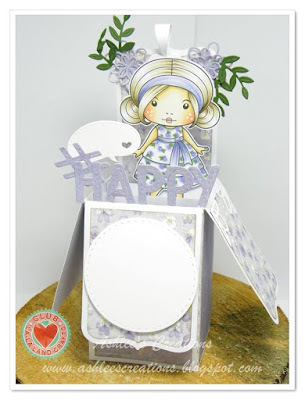 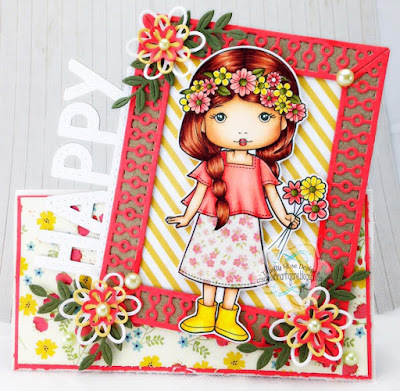 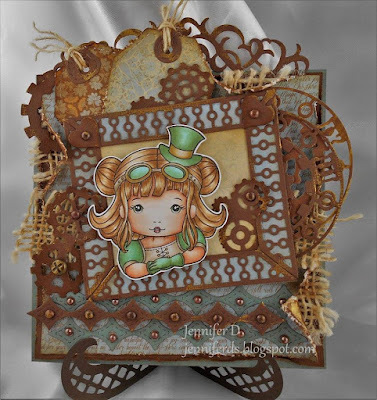 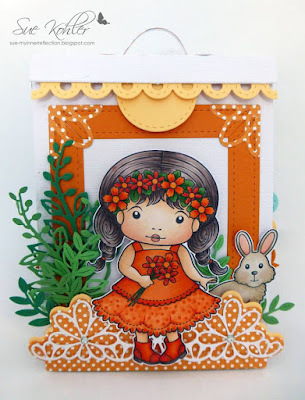 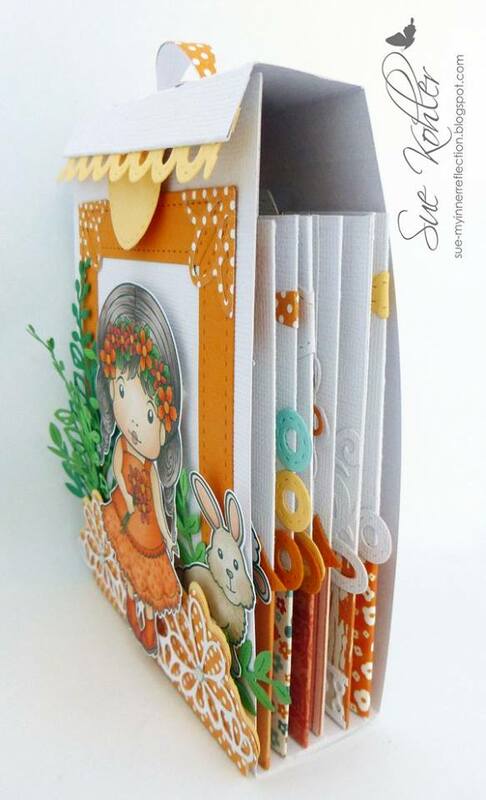 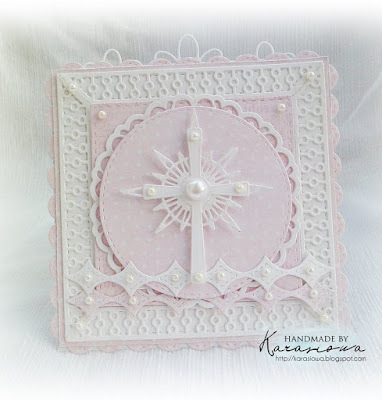 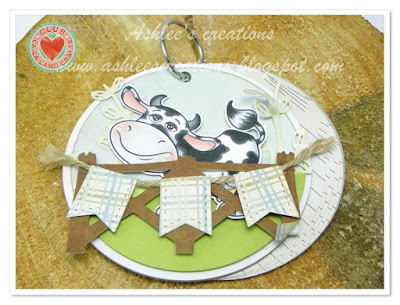 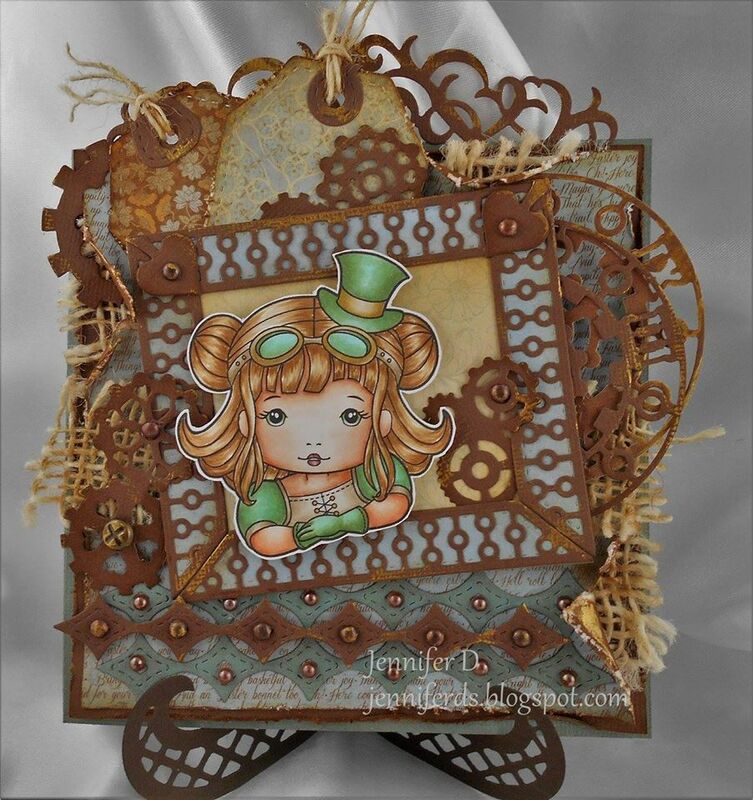 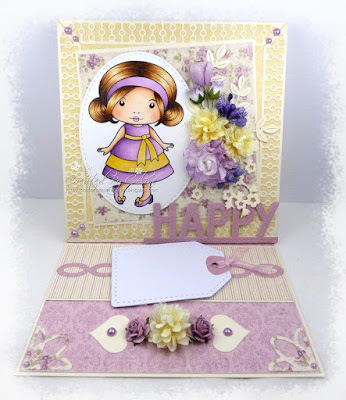 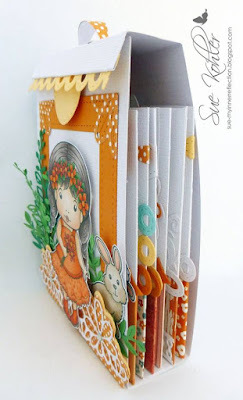 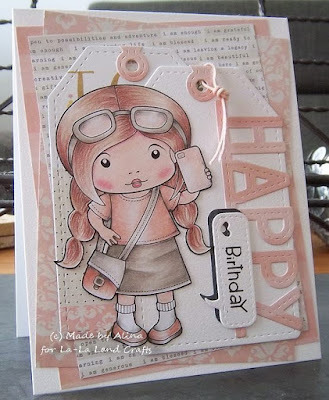 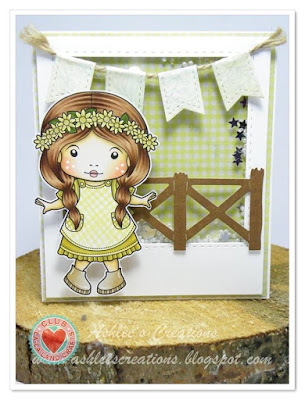 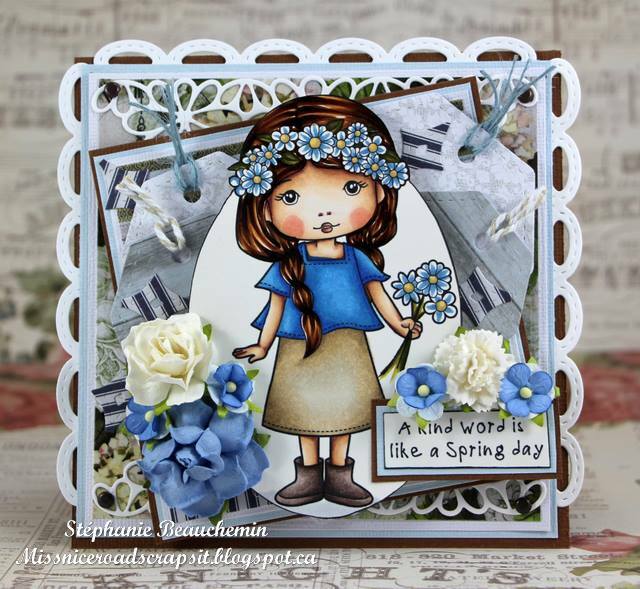 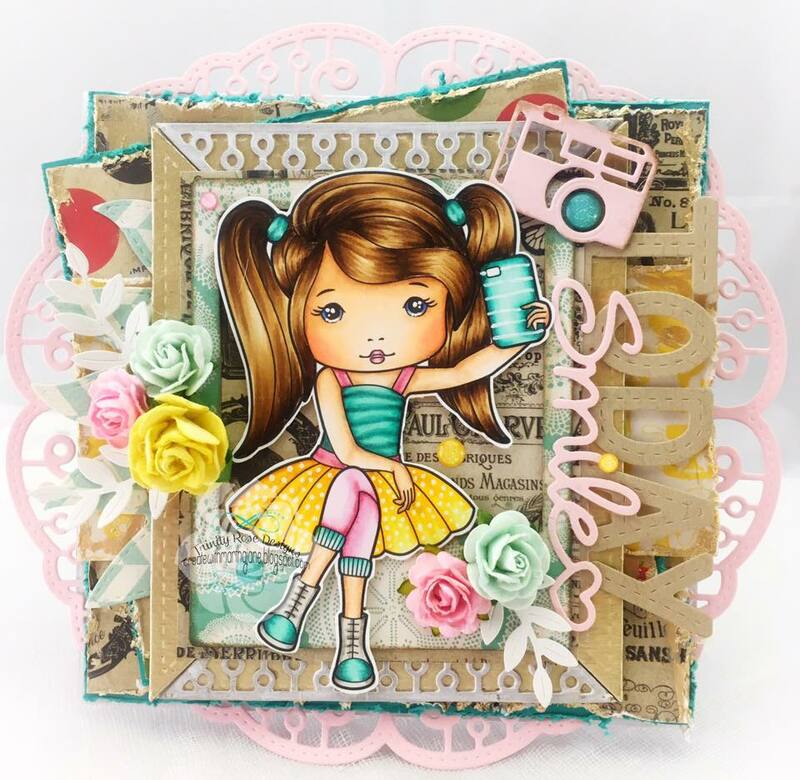 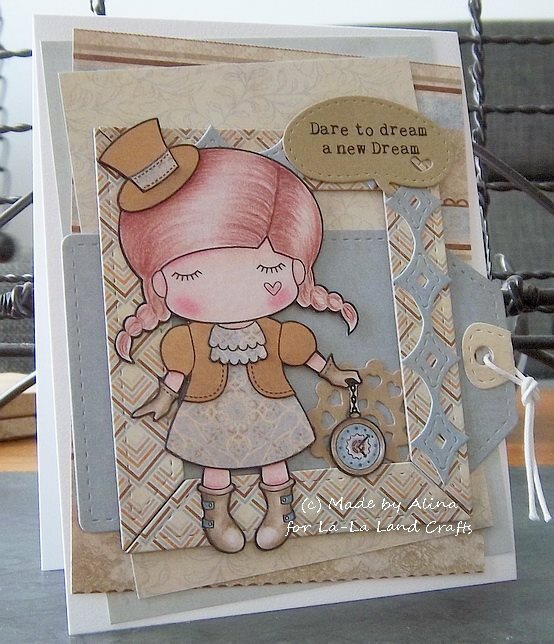 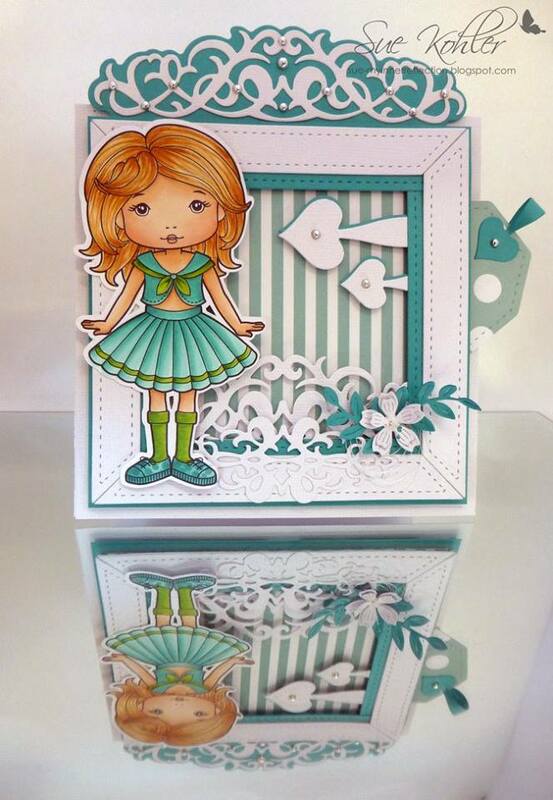 Debbie here again to continue on with Day Two of an Exciting New Release Showcase from La-La Land Crafts. 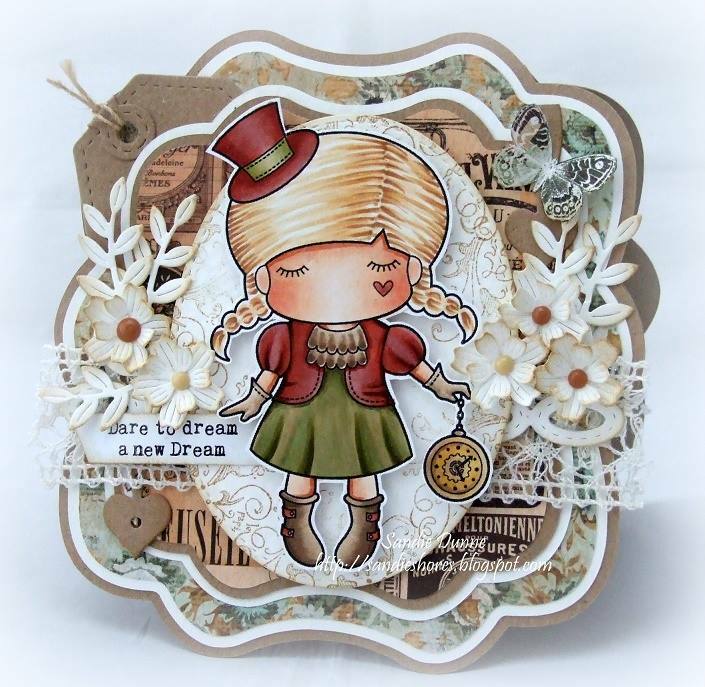 We have TEN new stamps and TWENTY new dies being released today. We'll be be showcasing the new release on Monday, Tuesday, Thursday and Friday this week so make sure you check back to see the amazing inspiration from the DT.